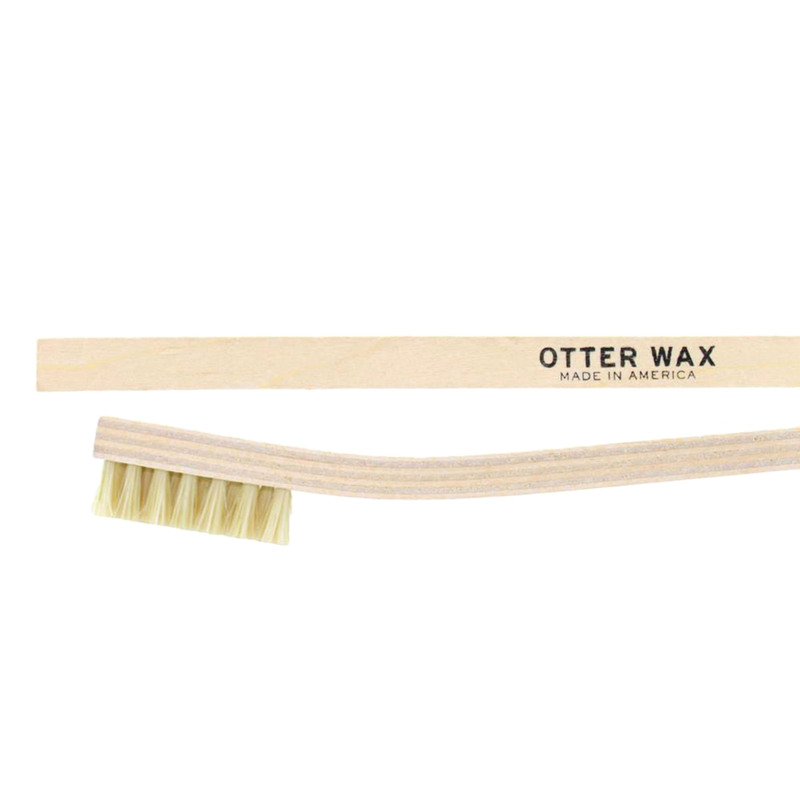 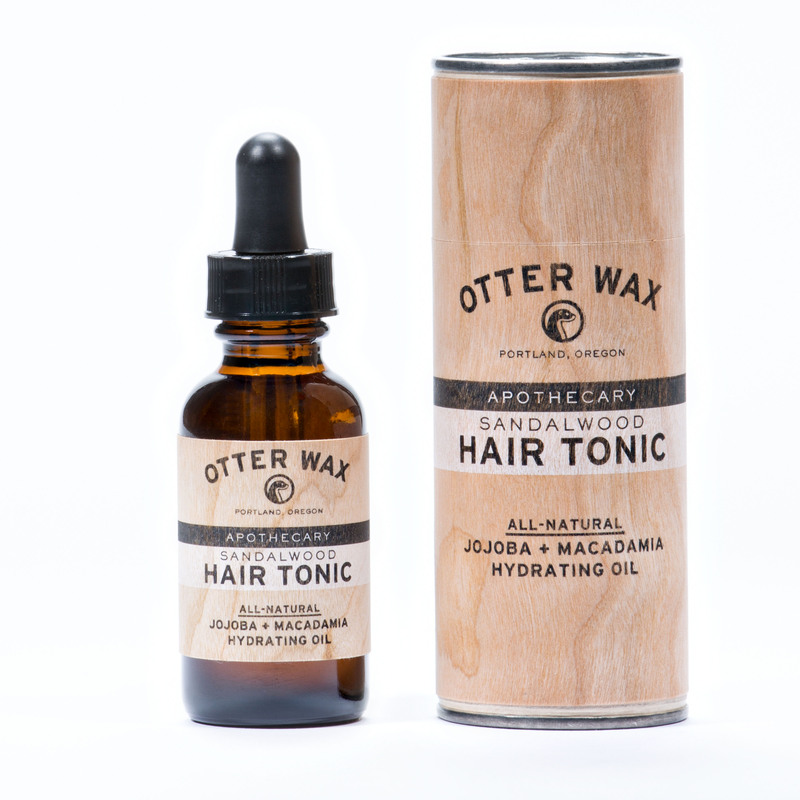 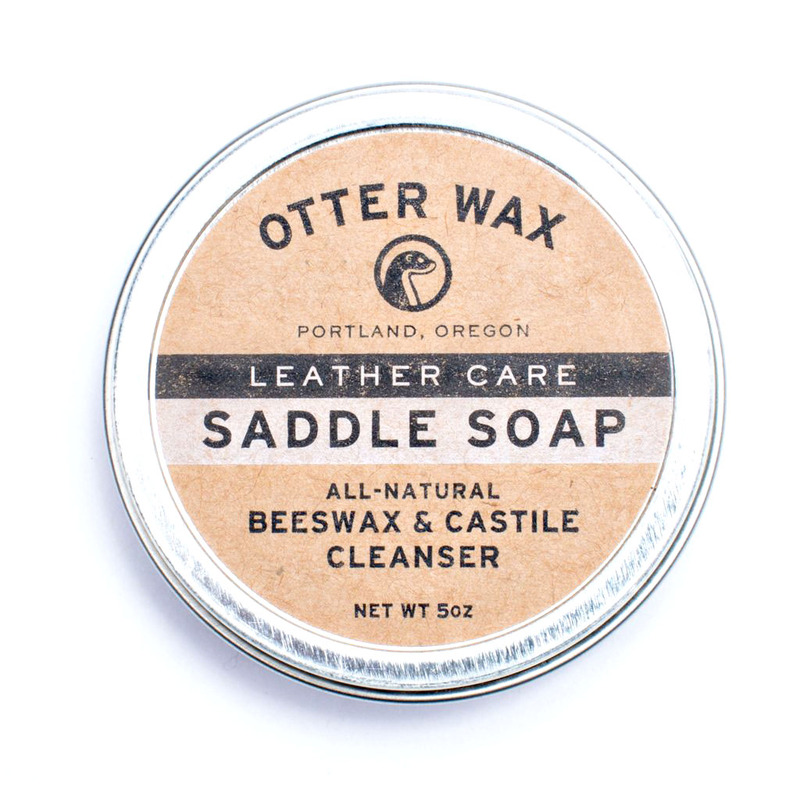 Specially formulated using a proprietary blend of all-natural beeswax, Castile soap and essential oils. 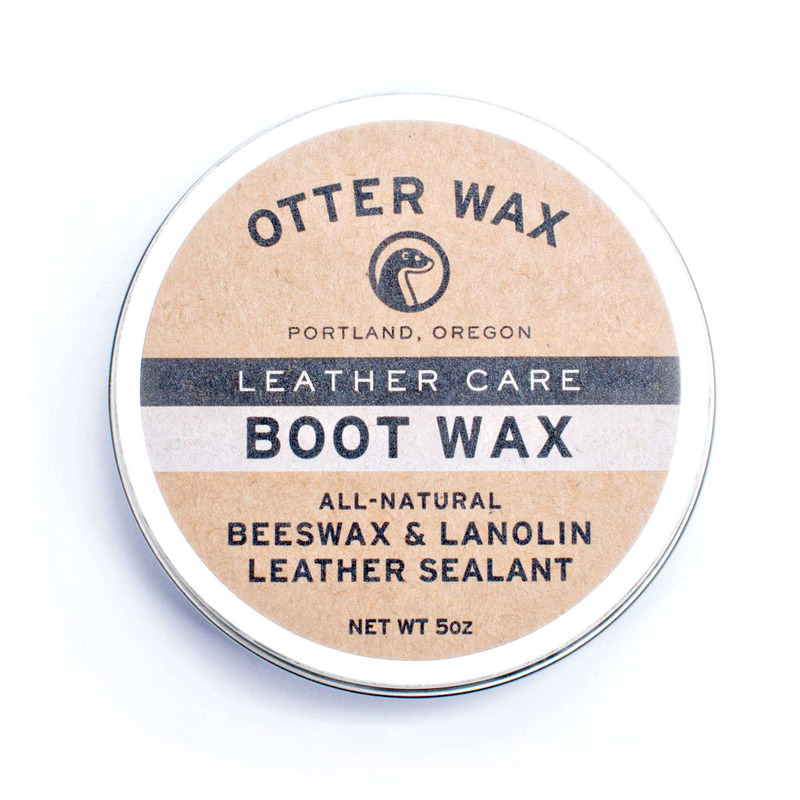 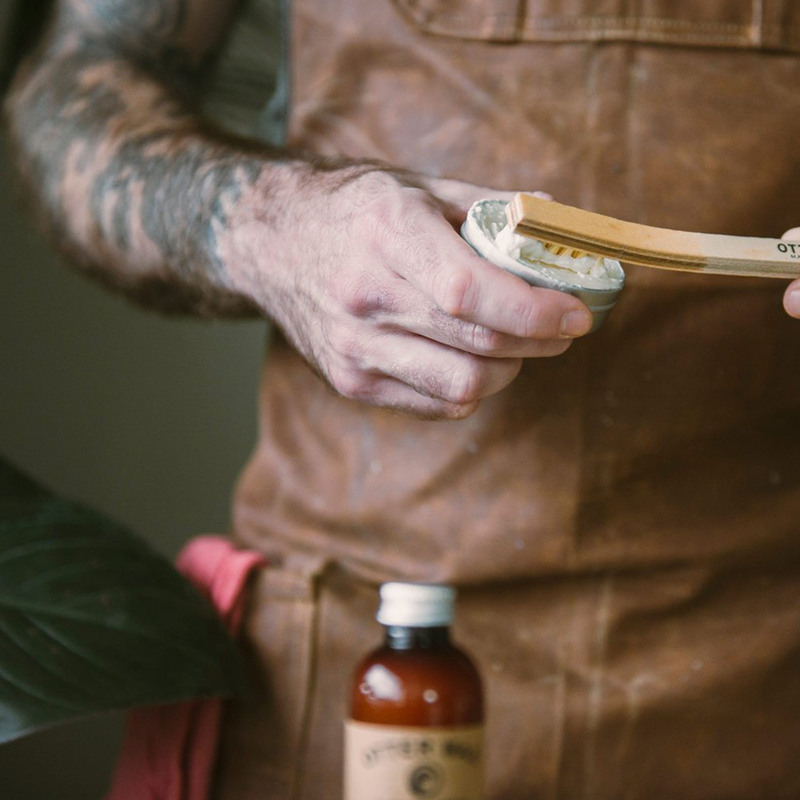 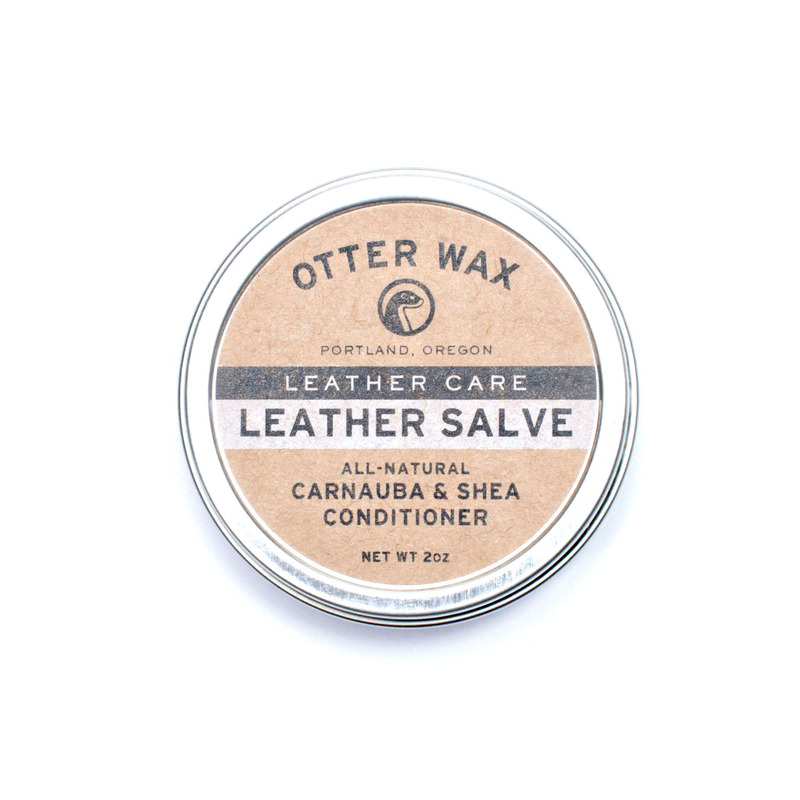 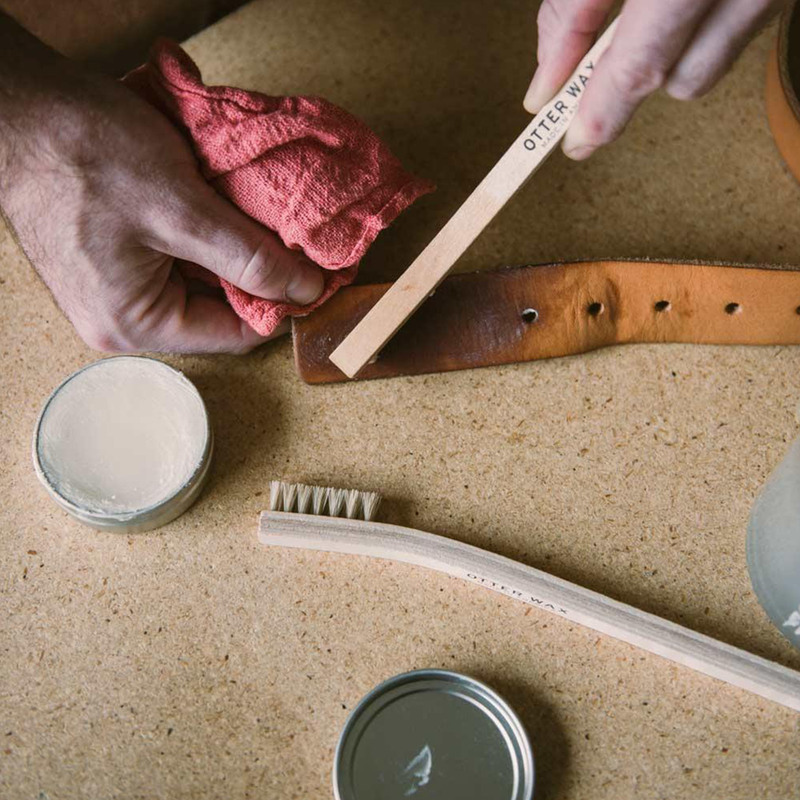 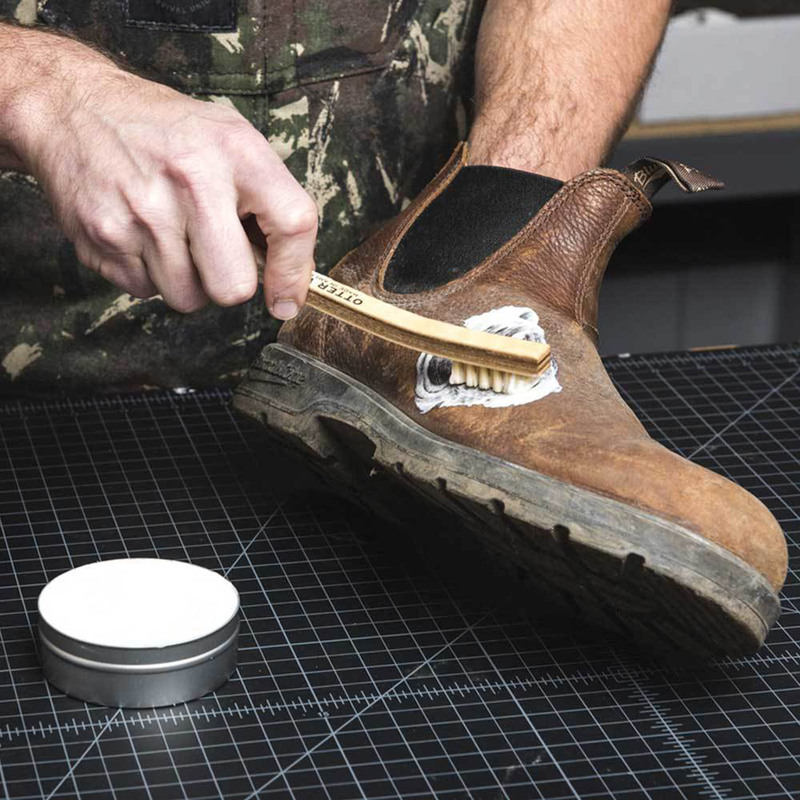 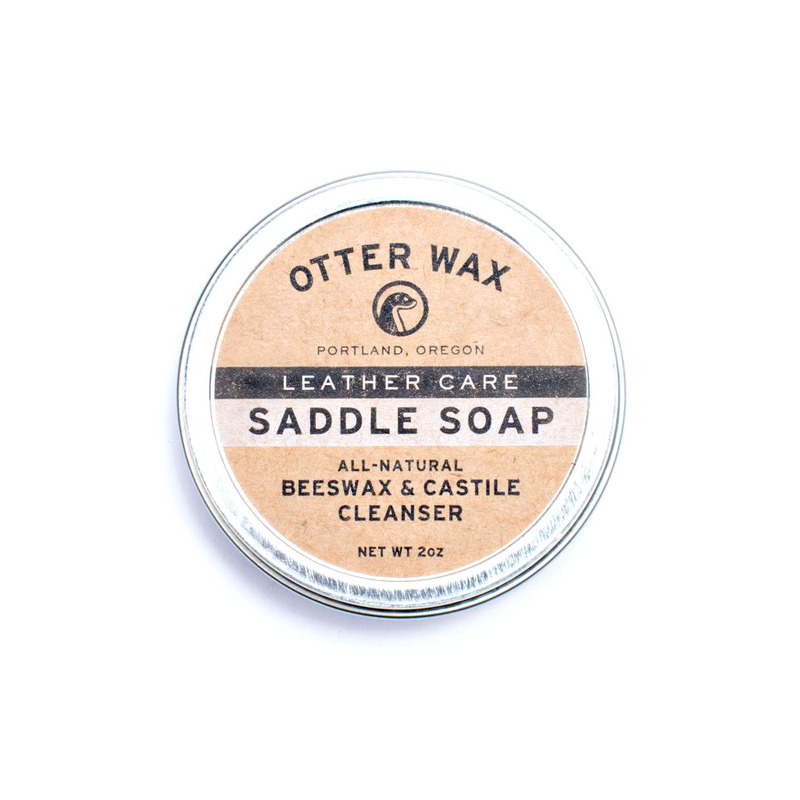 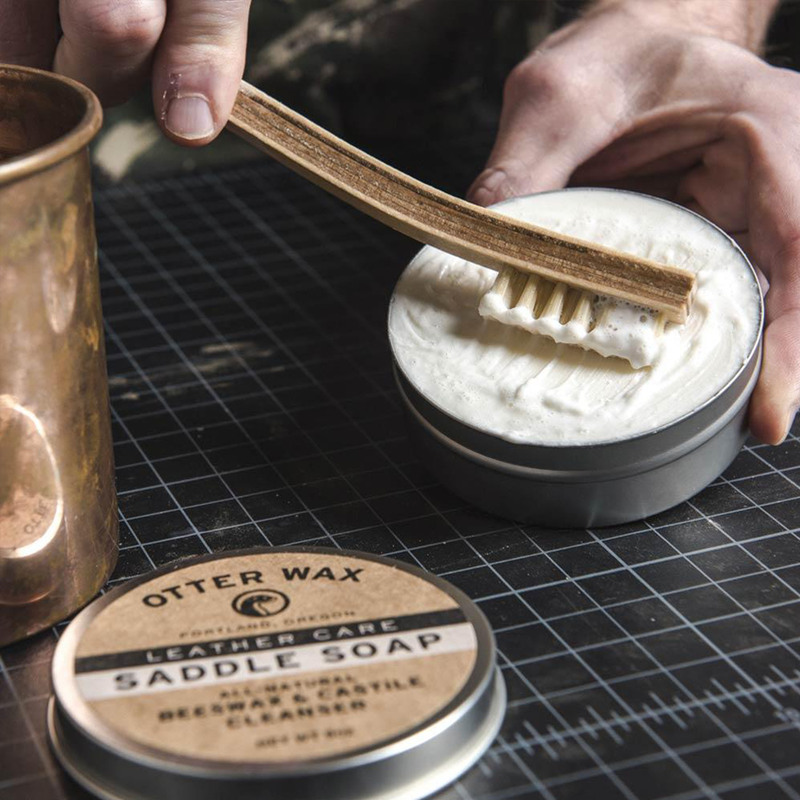 Saddle Soap gently cleans, protects and revives leather. 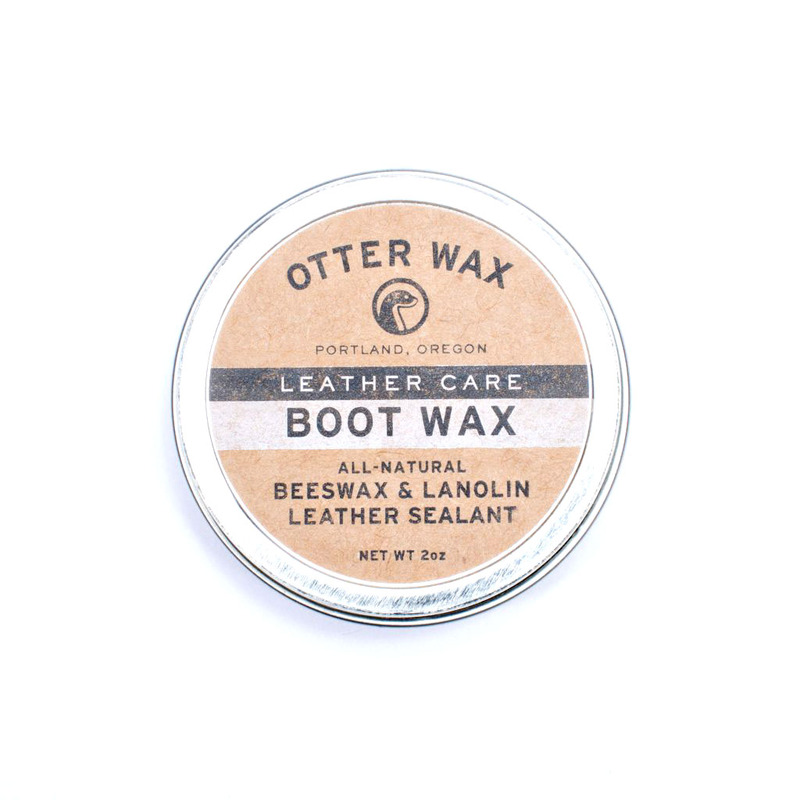 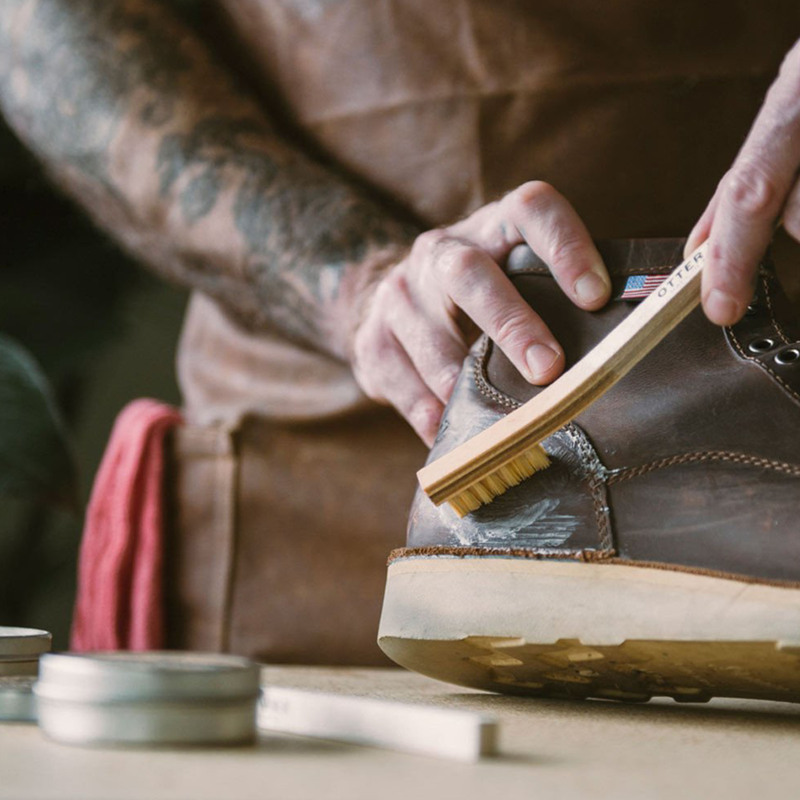 Made without harsh detergents, chemicals or dyes, this product is safe to use on all types and colors of leather.